I think we all love having dryer sheets in with our laundry. 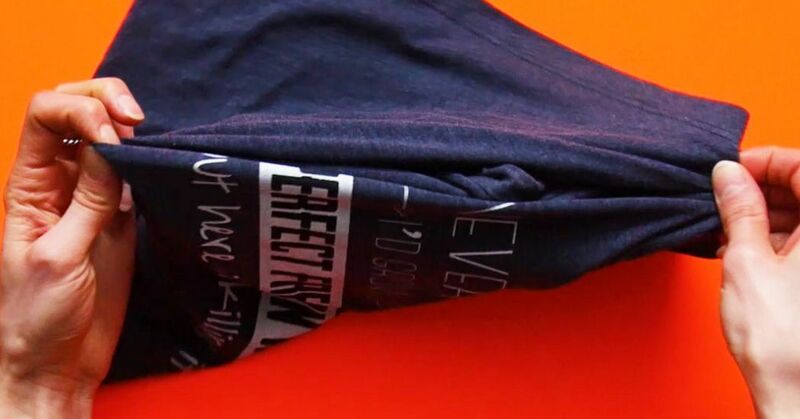 It gives them an extra boost of freshness and also takes the static out of our clothes. My problem with dryer sheets is that they're expensive, and I tend to finish them in a short span of time. That was until I found out all the uses for them, outside of the dryer. 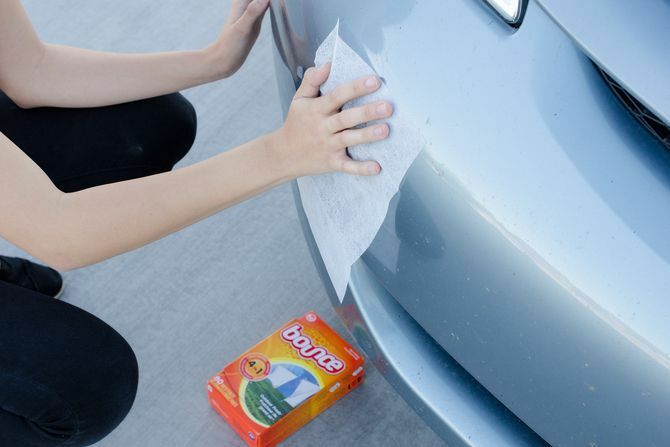 Dryer sheets can be reused for so many different purposes around the house! 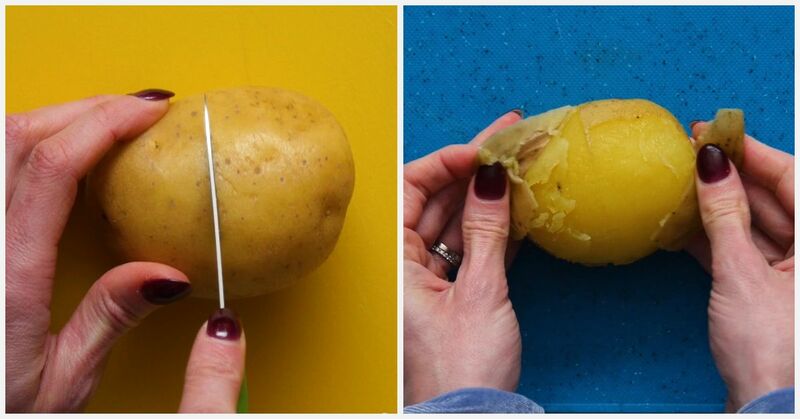 Take a look at these 15 creative ways to repurpose them. There's something about dryer sheets that repels rodents. It's nice to know that they hate this smell because we could inhale dryer sheets all day (but please don't). 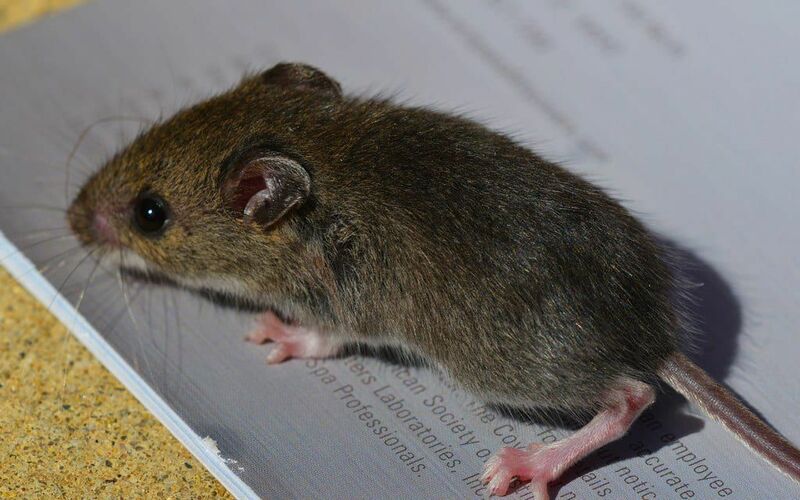 Place them in your garage, basement, camper, or anywhere you want to make sure rodents don't make a home out of. Have you ever put on a shirt just to realize they're covered with white deodorant stains? Nothing seems to take these stains off without having to wash it. The problem is that sometimes you don't have time to wash your clothes and wait for them to dry. 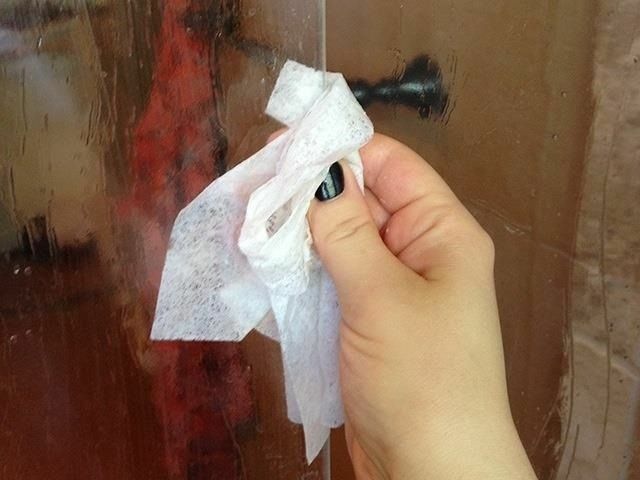 To avoid this cumbersome process and save time, wipe these white stains off with a dryer sheet. Bugs that splatter all their insides on your car are a pain to wipe off. The fabric is tough enough to scrub away the insects but not too harsh to damage the paint or finish. 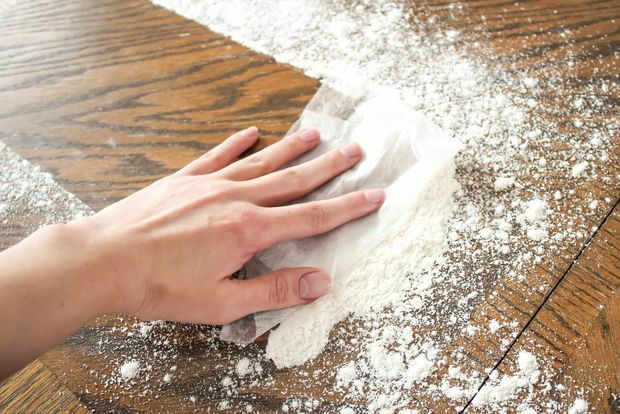 Dryer sheets are able to get the dry spill to stick to them, unlike any sort of paper towel, making the clean-up a lot easier. 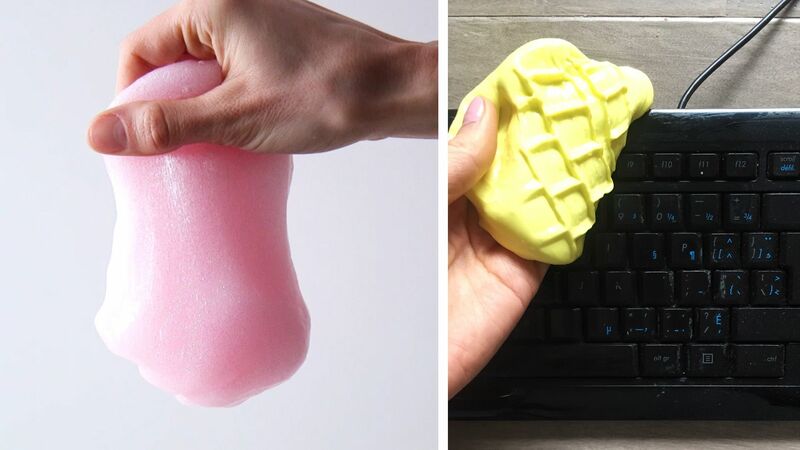 This works for pretty much any dry or grainy spill. 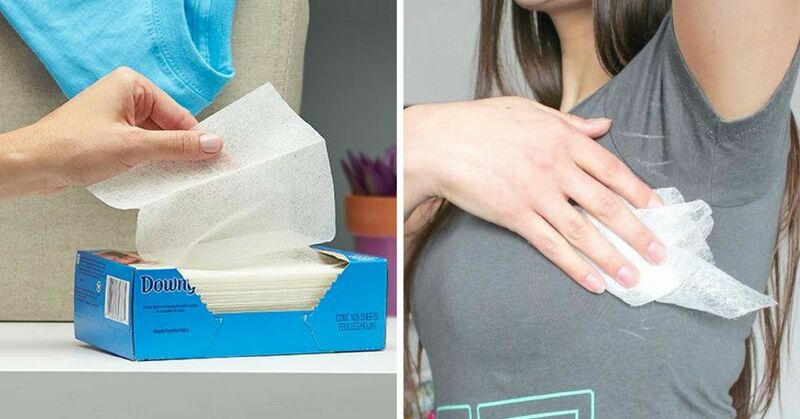 Dryer sheets actually work better than that expensive spray you're buying. 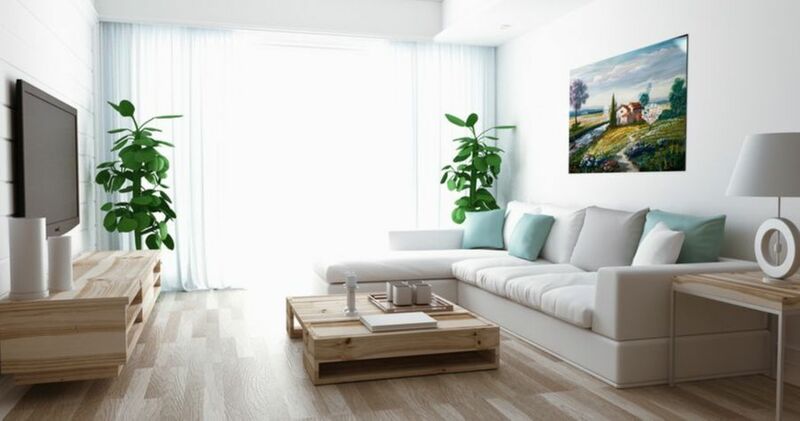 This is because they dust the surfaces the same, but also repel dust much longer than traditional dusting sprays. Also, they will work on basically any hard surface. 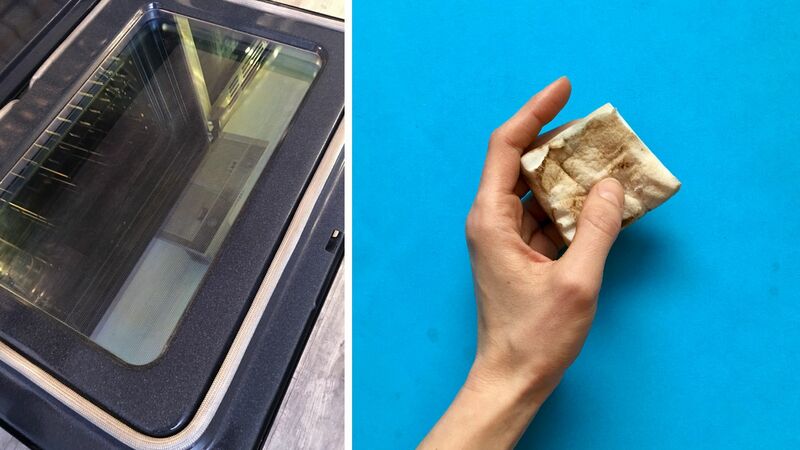 This hack is so simple, so don't even bother looking for your sharpening stone. 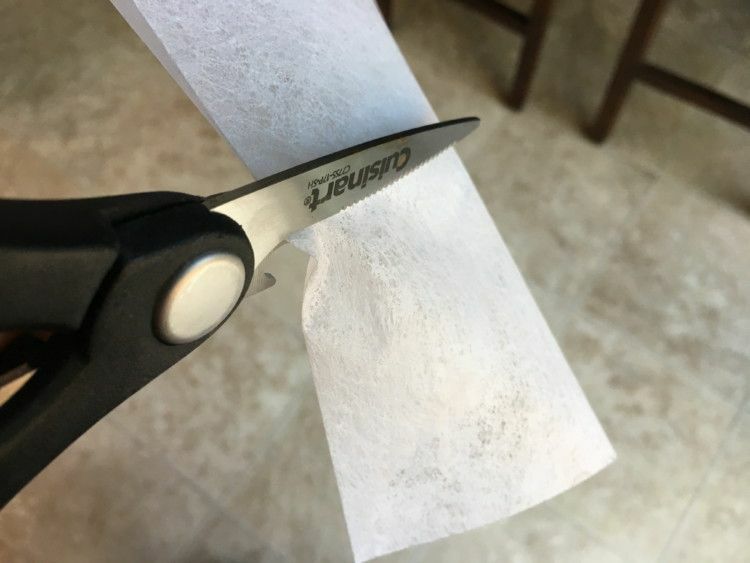 All you have to do is wipe the blade on the dryer sheet to make it sharper. 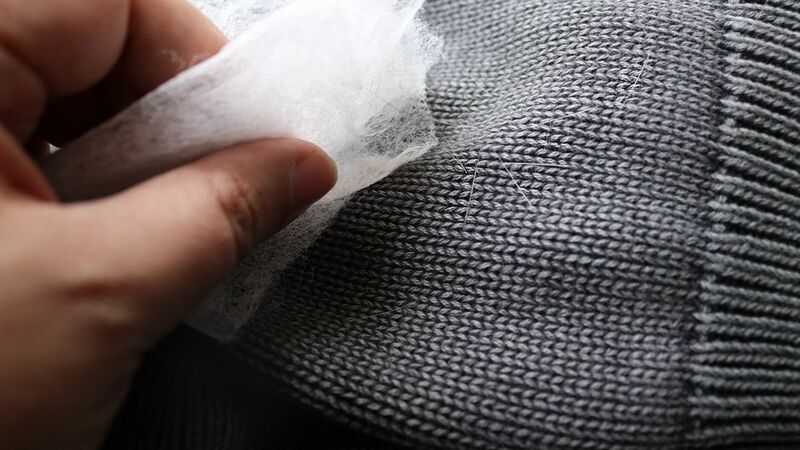 To prevent dust from setting on your screens, wipe a dryer sheet on the surface. 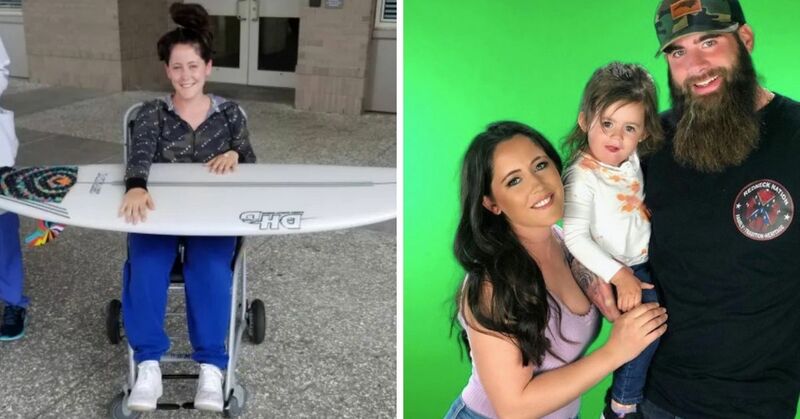 This works best on computer, laptop, or TV screens. If you own a pet, you know very well how difficult it is to remove all their hair from your furniture, carpets and clothes. Dryer sheets are perfect to remove these unwanted hairs and have your home looking cleaner and smelling fresher. All you need to do is wipe the affected area and the fine hairs will stick to the sheet. 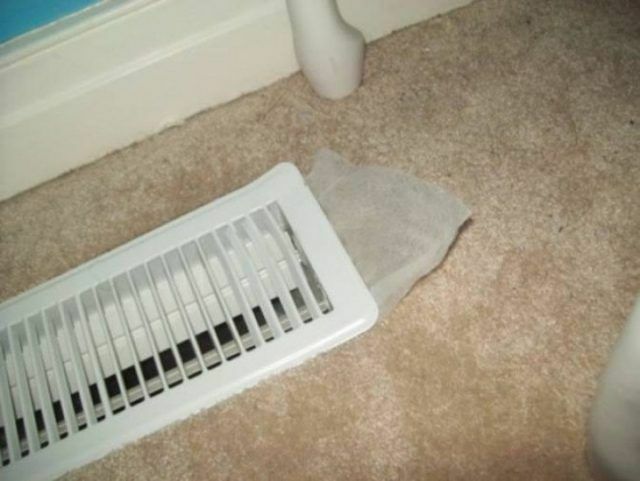 If you love the smell of your dyer sheet, attach it on your vent or fan to circulate the smell around your home. You can also add a few drops of your favorite essential oil. Replace when dust is visible on the sheet. 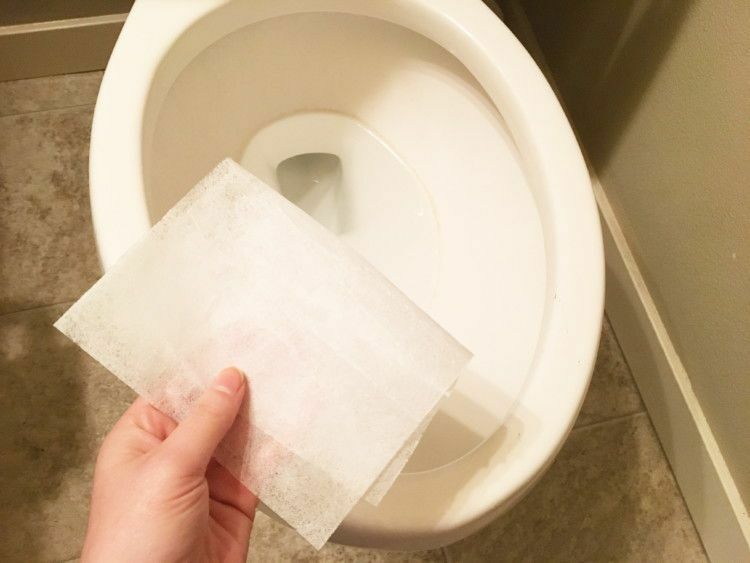 Put two dryer sheets in your toilet and let them sit for awhile. Then use a toilet brush to scrub any stains away. If you have a Swiffer duster, you probably know that the cloth sheets are ridiculously expensive. 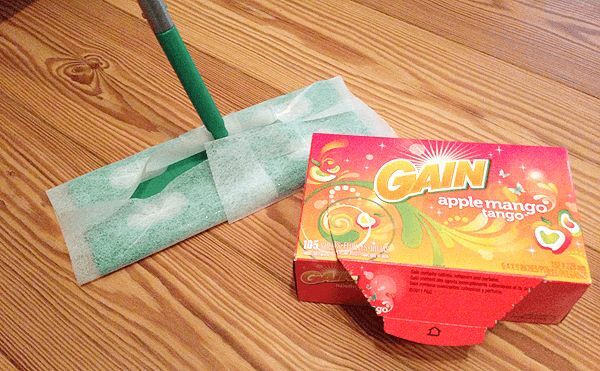 Dryer sheets can fit on the bottom of a Swiffer and will pick up dirt, dust, and hair off the floor just as well as the Swiffer cloths do. 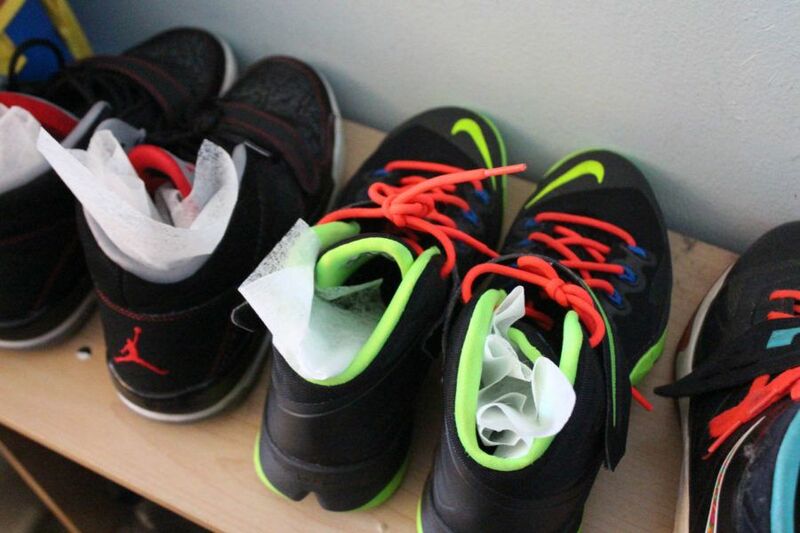 If your shoes are starting to get that "shoe smell," tuck a dryer sheet in each shoe and leave them overnight. When you wake up, your shoes will smell even better than how they did when you first bought them. 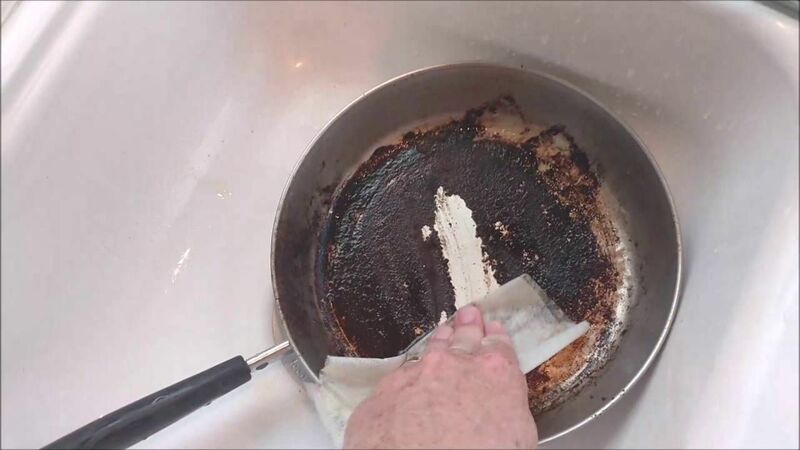 Place a fresh dryer sheet on the bottom of a dirty pan, fill with lukewarm tap water, and let it sit in the sink overnight. 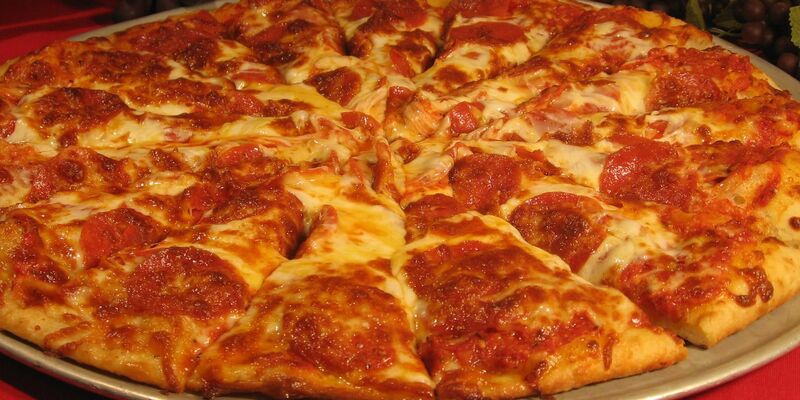 The food will detach itself from the dish, making it a lot easier to clean the next day. 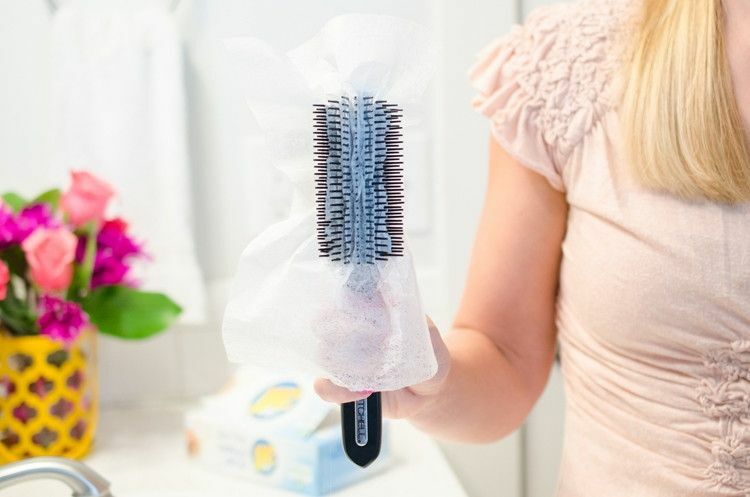 Dryer sheets can not only reduce static on your clothes, it can also do wonders on your hair. You don't want to rub a dryer sheet on the top of your head, but gently running it over will reduce fly-aways. If you didn't have time to take a shower, these sheets will also mask any unpleasant odors. Once your dryer sheets are used and the scent is basically gone, you can still put them to good use before throwing them out. 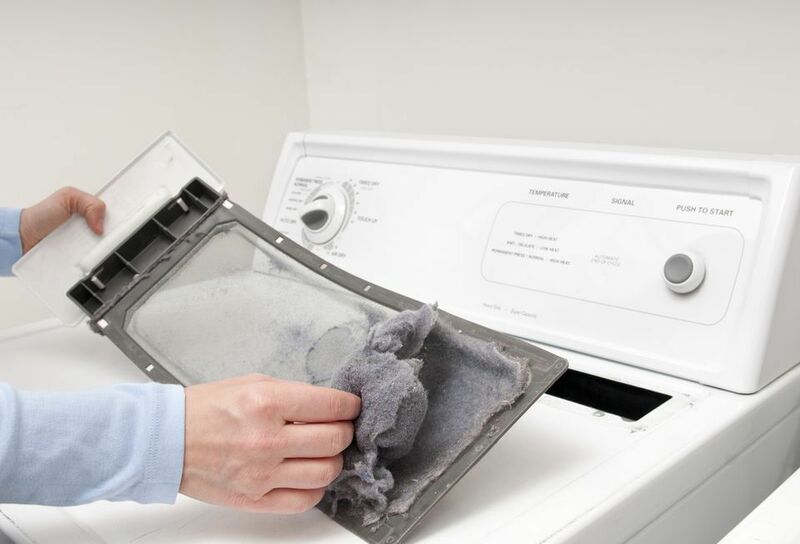 Old dryer sheets will remove all the lint on your filter screen, leaving almost nothing behind. Make sure you don't use new sheets, or else you run the risk of clogging the lint trap. 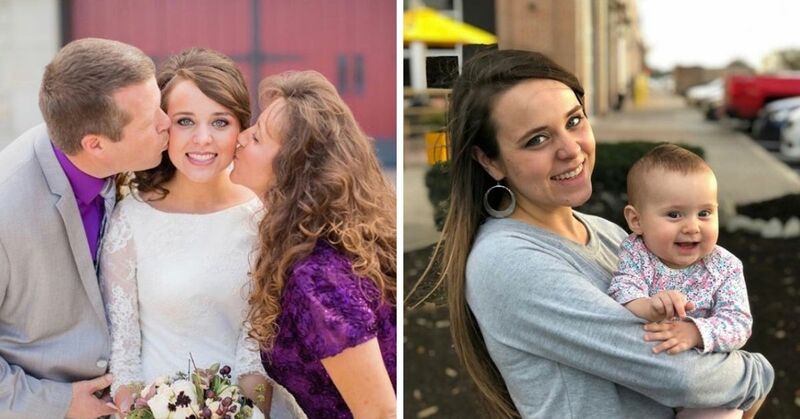 If you liked this article, check out 15 clever ways to use duct tape that'll save you lots of time.